2019 get's fired up with some huge new album releases from Future, Switchfoot, Cody Johnson, Papa Roach, Maggie Rogers, Mike Posner, Guster, and Deerhunter. Future dropped in at the start of January to slide his new album release in for the beginning of the year with multiple tracks dropping, Switchfoot comes back, Cody Johnson represents the start of the year for country music, Papa Roach tries out some new sounds, and Maggie Rogers puts out her first studio album. 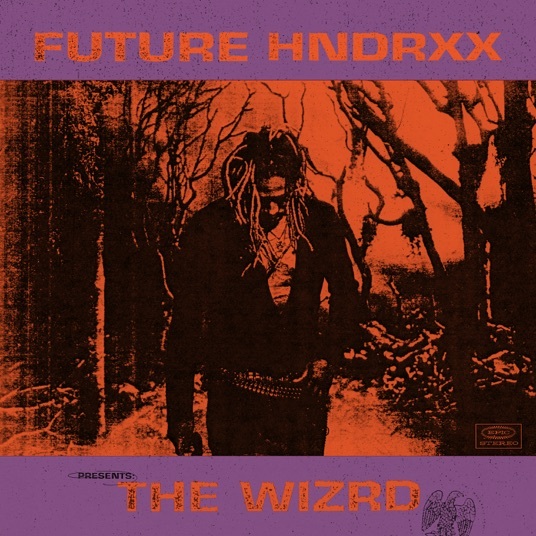 Description: The Wizrd is the seventh studio album by Future, released by Freebandz through Epic Records by Sony Music on January 18, 2019. 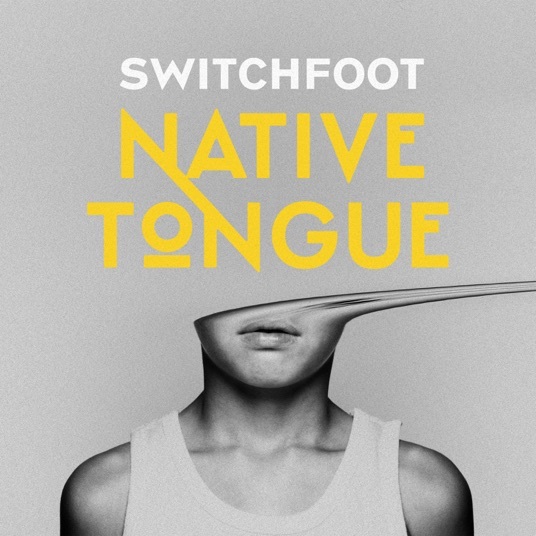 Description: Native Tongue is the 11th studio album by American alternative rock band Switchfoot, released by Fantasy Records from Concord Music Group on January 18, 2019. 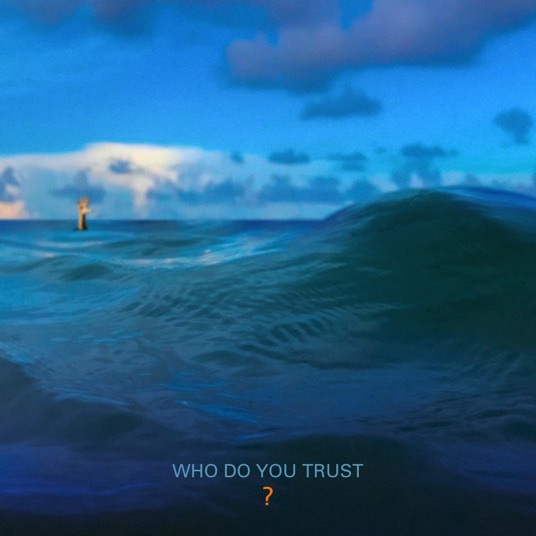 Description: Who Do You Trust? is the 10th studio album by Papa Roach, released by Eleven Seven Music on January 18, 2019. 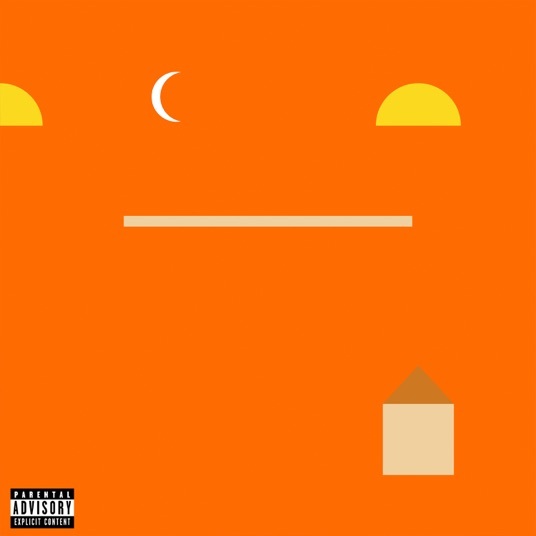 Description: A Real Good Kid is the fourth studio album by Mike Posner, releaed by Island Records from UMG on January 18, 2019. 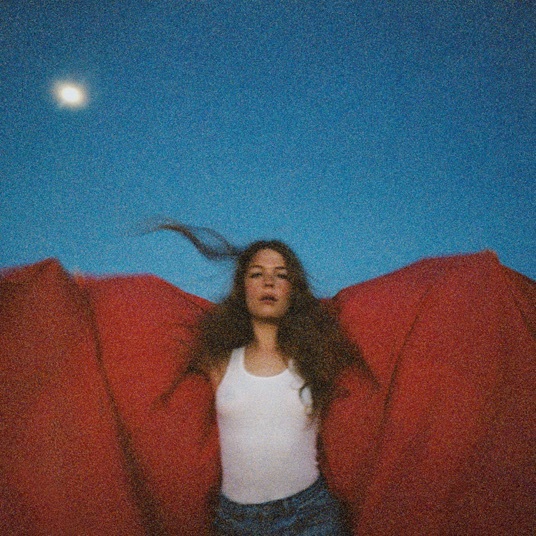 Description: Heard It In A Past Life is the third studio album by Maggie Rogers, released by Capitol Records on January 18, 2019. 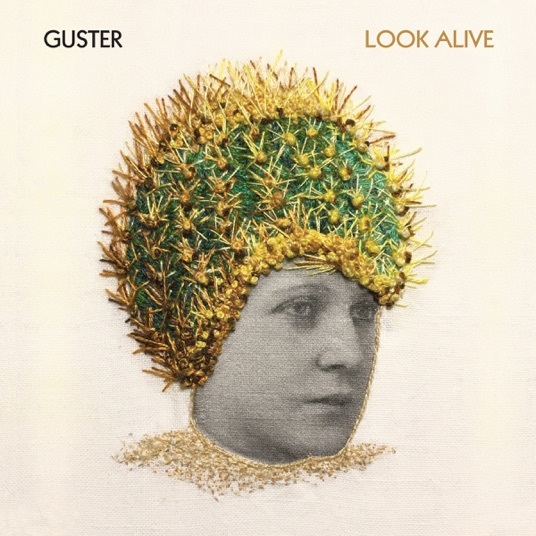 Description: Look Alive is the eighth studio album by Guster, released by Nettwerk Music Group on January 18, 2019. Description: Why Hasn't Everything Already Disappeared? 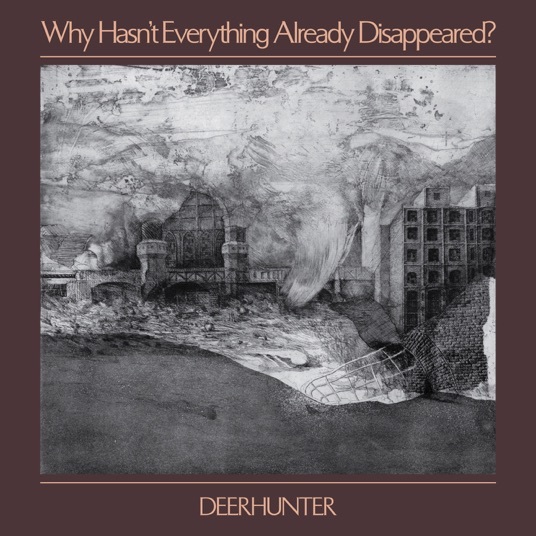 is the eight studio album by Deerhunter, released by 4AD on January 18, 2019.